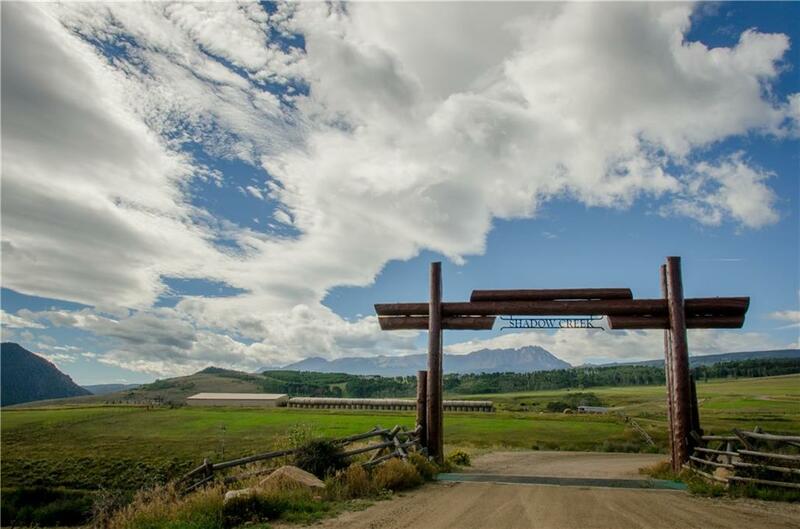 3 Bears Ranch combines the comfort of a private luxury estate with recreational opportunities throughout the prestigious 5860-acre Shadow Creek Ranch. 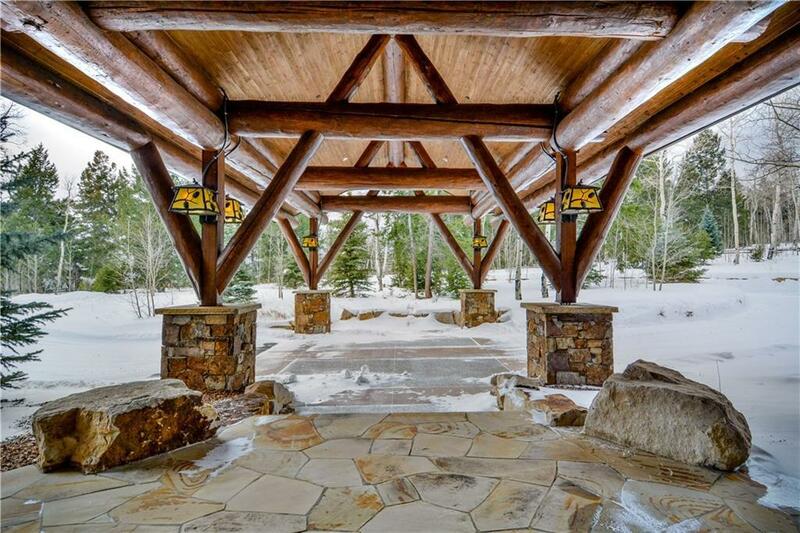 A custom handcrafted Sitka log home that is designed for social gatherings with its open floor plan, massive great room and enormous chefs kitchen. Boasting 3 master suites, 4 guest suites, home theater, wine cellar and a 4,000 s.f. barn. 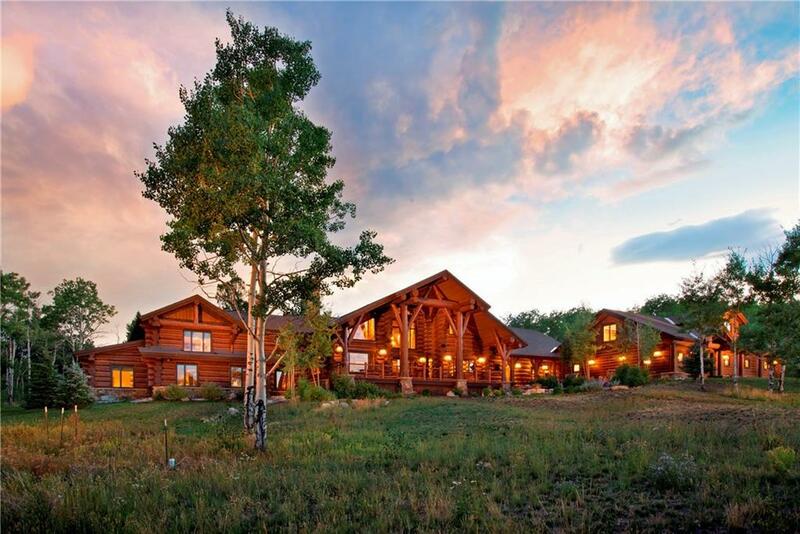 Complete with custom furnishings and sophisticated rustic finishes for a relaxed, Colorado high country feel.